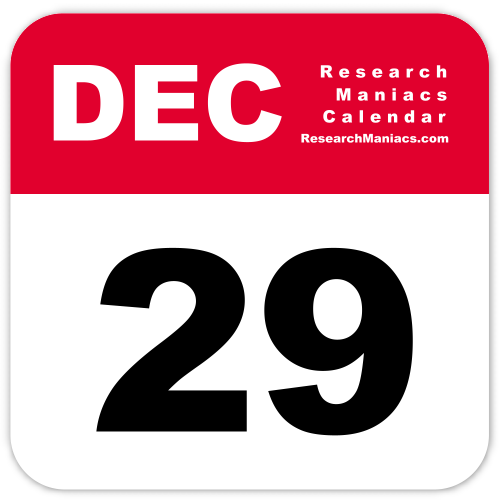 Well, here it is, December 29. And if I can get 1,000 views a day, today and tomorrow and the next day, I will have hit 100,000 for the year. Just missed! But it does give this blog something to shoot for next year. I didn’t say “me” because this blog is a lot more than just me. It’s all of you, too. We’re all in this together. That’s one of the things that makes it so worthwhile. Anyway, I’ll do the best I can, these last three days. Thanks to all of you for helping push this merry-go-round. This entry was posted on Saturday, December 29th, 2018 at 11:19 am	and tagged with a message to my readers, lee duigon blog and posted in Uncategorized. You can follow any responses to this entry through the RSS 2.0 feed. « Hillery she Is Pressadint!!!! Thanks for always being here. This is one of the little pleasures of every day. So close, but no cigar, so they say. I hope you make it and get that cigar! If Linda was still with us that would up the total. She was so faithful to comment on a regular basis – she is missed. Impressive numbers, but the fellowship is even more impressive. I hope you hit your goal! Gonna miss it by about 2,000 views.